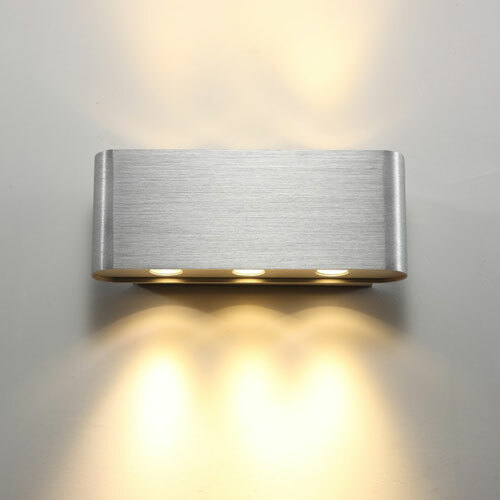 LED wall uplighters have become quite trendy for people striving for that layered lighting effect and the LWA134 5 Watt brushed aluminum LED Wall lighter is perfect for modern home owners who want a touch of elegance in their lighting fixtures. 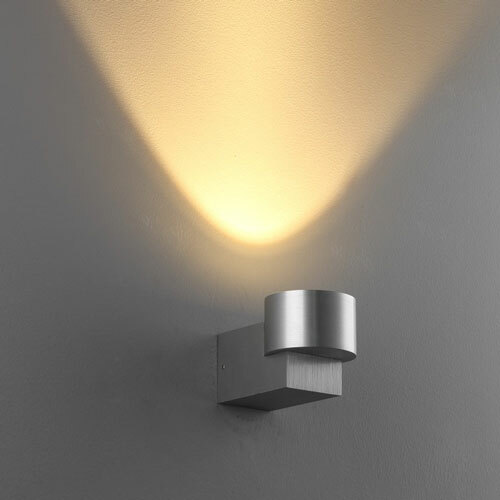 These wall uplights feature top quality 5 Watt CREE LEDs with an output of 500 lumens. 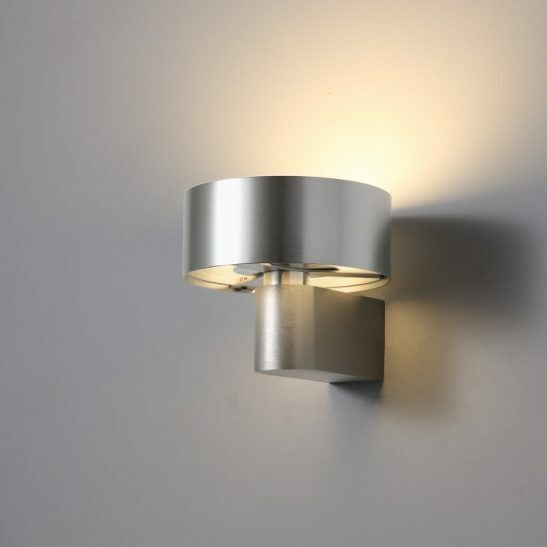 This surface mounted brushed aluminum finished wall uplight is chic and sophisticated and adds a nice effect since the beam of light washes up the wall. 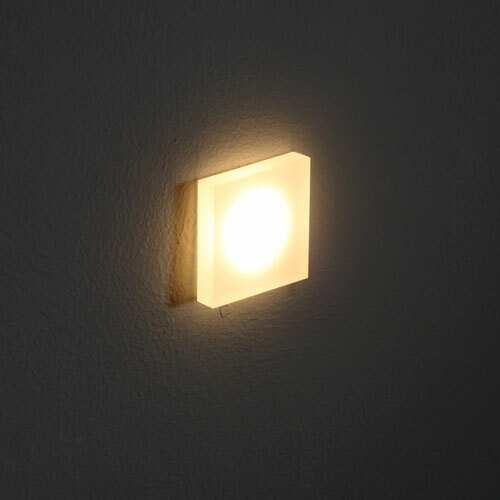 The driver for these LED wall uplighters are fitted inside the wall plate and connects directly to your 240 volt supply main. Installation of this light should be done by a qualified electrician. 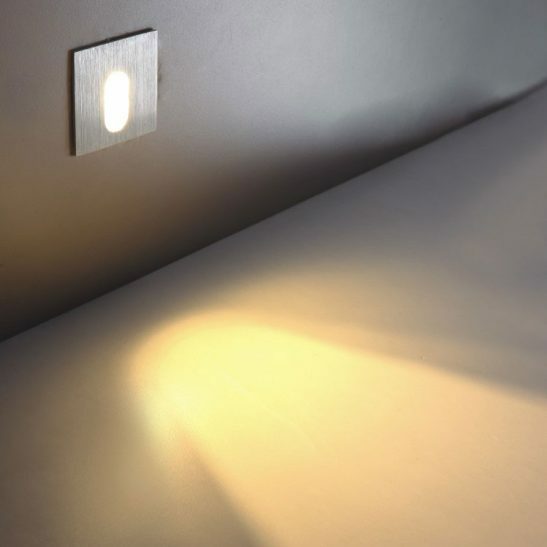 The light measures 129mm by 78mm and is non-dimmable so the light is constantly bright. 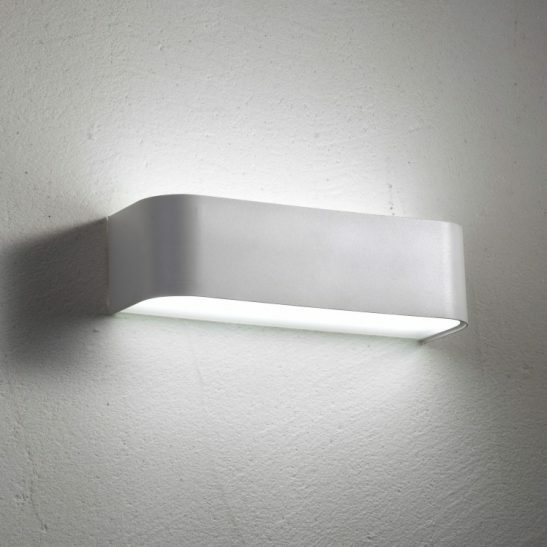 This light is rated IP20 and it designed solely for indoor use. 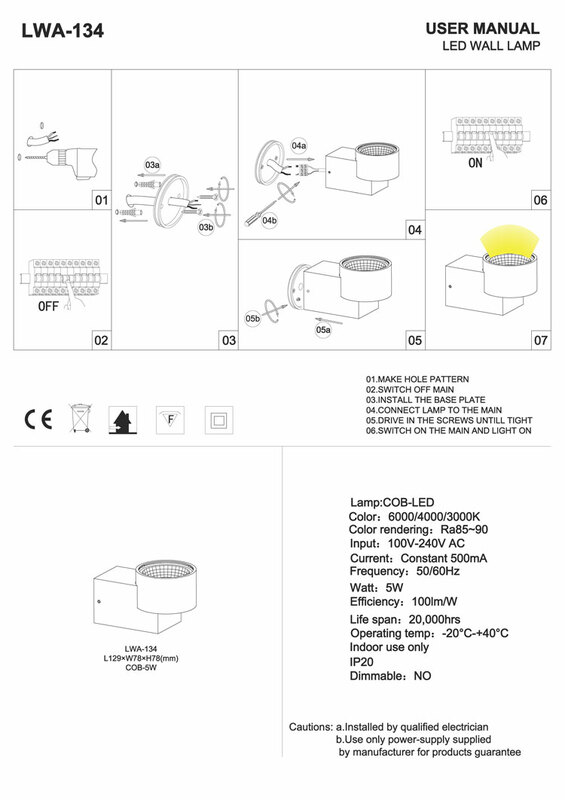 Designed to provide users with 20,000 hours of light this LWA134 is maintenance free since you never need to change a single light bulb as the LED is hardwired right into the light itself. 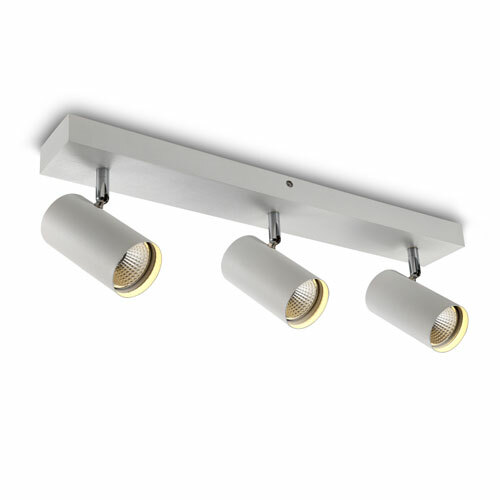 It is also highly energy efficient since LED lights burn cool so no energy is wasted in the production of heat like you find in more traditional light bulbs. 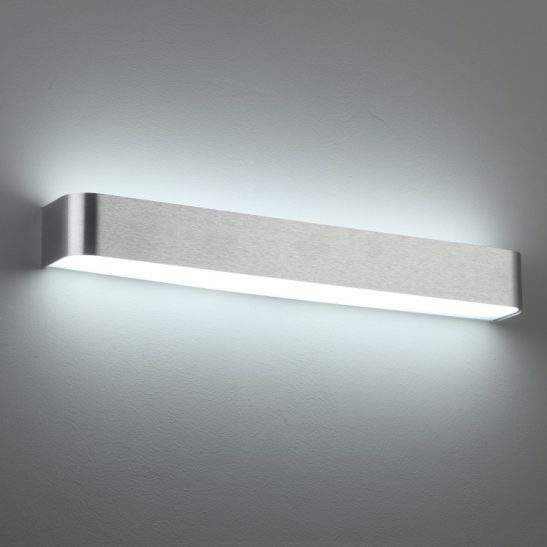 For those of you are environmentally conscious you will be happy to know that the LWA134 5 watt brushed aluminum LED wall Uplighter is 100% recyclable. 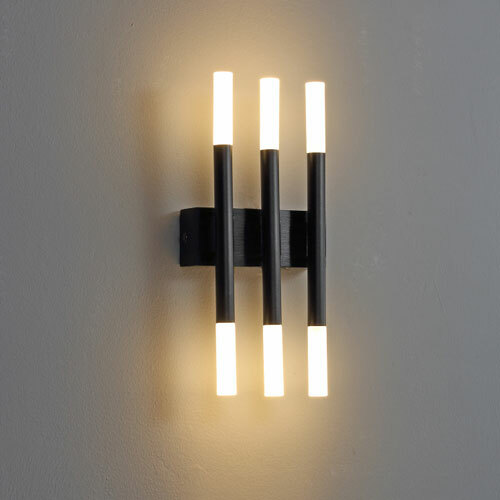 This light also comes with a 3 year guarantee.